At Torrance Oral Surgery, we are committed to offering our patients the best in oral care using the most advanced equipment and techniques. Our office has invested in digital technology to improve the level of care for our patients. Our digital dentistry services allow us to offer precision implants with Itero 3D intraoral scanning and 3D printing in-house. Digital imaging and other advancements in dental technology save time and allow for more accuracy in procedures. Dr. Yagoubian and our team utilize the latest options in digital dentistry to ensure our patients receive efficient, precision care when they come to us for their oral surgery needs. Digital technology saves time for us and for our patients while giving us the best tools to complete exceptional oral surgical care. For complex oral surgical procedures such as dental implants, 3D imaging is critical. 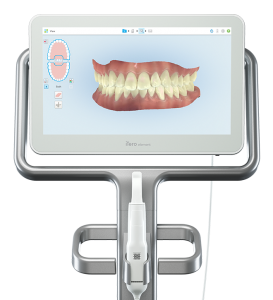 We use Itero intraoral scanning at our office for precision dental implants and other restorations. This imaging allows us to create a 3D picture of the mouth to create perfectly shaped abutments and crowns for your dental implants. This is more accurate than a mold and the digital image can be sent directly to our lab to create exceptional components for dental restorations and implants. At Torrance Oral Surgery, we have the ability to create many dental devices in-house with our Sprint Ray 3D printer. This advanced technology uses imaging from our 3D imaging and scanning equipment to create precision dental devices right at our office. 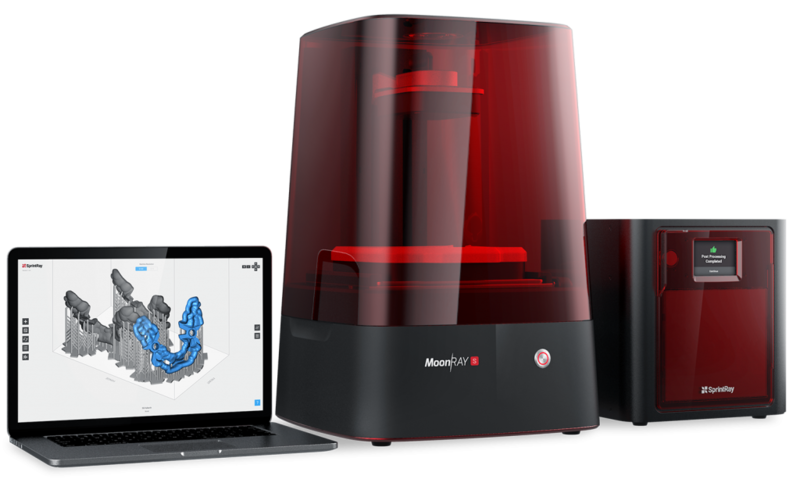 Many dental components like crowns, bridges, surgical guides and more can be created in less than an hour with our 3D printer, instead of waiting days or weeks for a dental lab. Digital dentistry improves the level of care we can offer our patients at our office. For the best care for your smile when you need oral surgery or restorative dentistry, contact our team at Torrance Oral Surgery today.